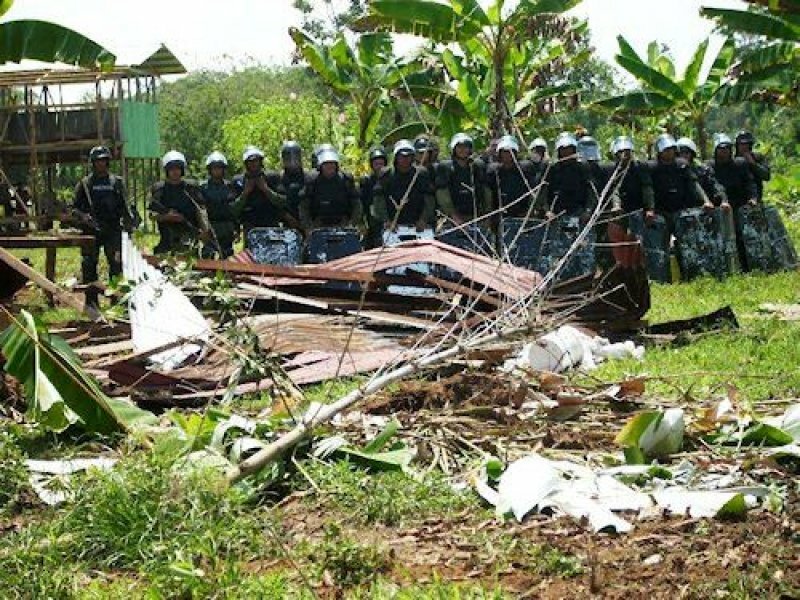 On 17 July, masked men wielding weapons destroyed the homes of residents in Panama and Ragamvila, two coastal villages in northeastern Sri Lanka. Police and troops who now occupy the area have prevented residents from coming back. Locals accuse the government of taking their land to promote tourist development. Ampara (AsiaNews) – Colombo is confiscating the land of residents of the villages of Ragamvila and Panama, Ampara Province, northeastern Sri Lanka, to give a boost to the local tourist sector, a decision slammed by the residents before the Permanent People’s Tribunal (PPT) last Sunday. PPTs were set up back in July by the Praja Abhilasha Network, a body created by the National Fisheries Solidarity Movement (NFSM) to focus on land issues, especially seizures, in order to denounce them to public opinion and bring them before the courts. Panama and Ragamvila are coastal villages. The local tourist sector was badly damaged by the civil war between the government and Tamil Tigers that ended in May 2009. Currently, the government in Colombo is taking over land and cutting down forests to built facilities to increase tourism in war-affected areas. On the night of 17 July, armed men wearing masks attacked the villages. They set houses on fire, destroyed a village temple and drove people out. Police and troops moved in and took over the area and have prevented residents from coming back. On 27 July, residents of the two villages protested in the streets. Edision Gunatilake, senior deputy inspector general of the Eastern Province, promised he would meet them. So far, he has not yet set a date for a meeting. “We urge politicians and investors to stop grabbing land and violating the rights of residents,” said Herman Kumara, secretary general of the World Forum for Fisher People.